Online video advertising has grown exponentially over the past 5 years and, as a result of this, supply of quality video advertising inventory has become extremely limited. 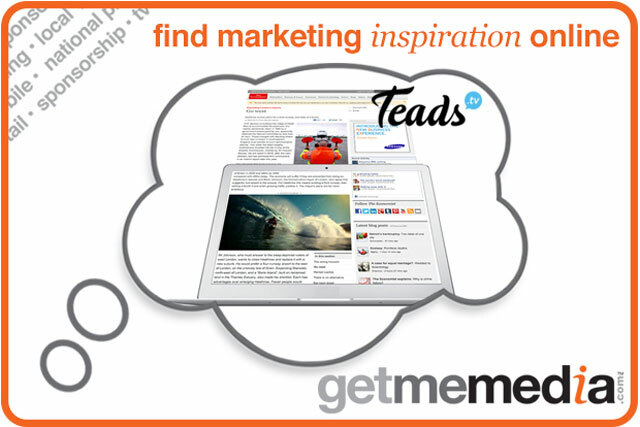 Teads bring you… outstream video advertising. In effect, this enables advertisers to reach their audiences at scale and ensure their brand is featured only on quality, brand-safe sites, while allowing publishers to dramatically increase their video advertising inventory. The most popular outstream format available today is inRead, which places video advertising within the heart of editorial – expanding when in view and disappearing seamlessly into the article when completed. These formats have benefited some of the world’s leading brands, including Evian, Samsung and Google.